Custom Shapes | Keller Products, Inc.
Keller’s proprietary technology adds a new dimension of offerings for existing customers and new customers that are looking for a unique shape. Our molds are custom made for each wooden shape and are capable of running small lots as well as large production quantities. If you can imagine it, we can build it! 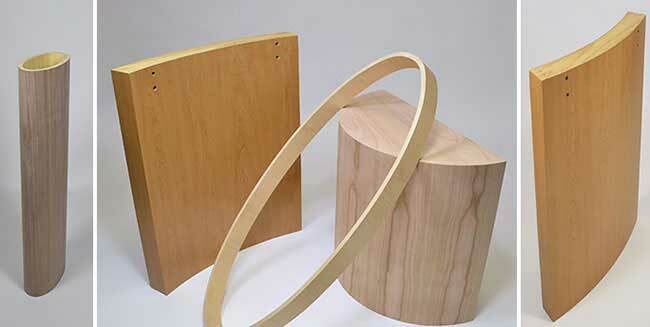 Both lamination grade HPL and veneered options are available. Please contact us to start your project today!